Working with parents, patients and health professionals to improve neonatal research and care. 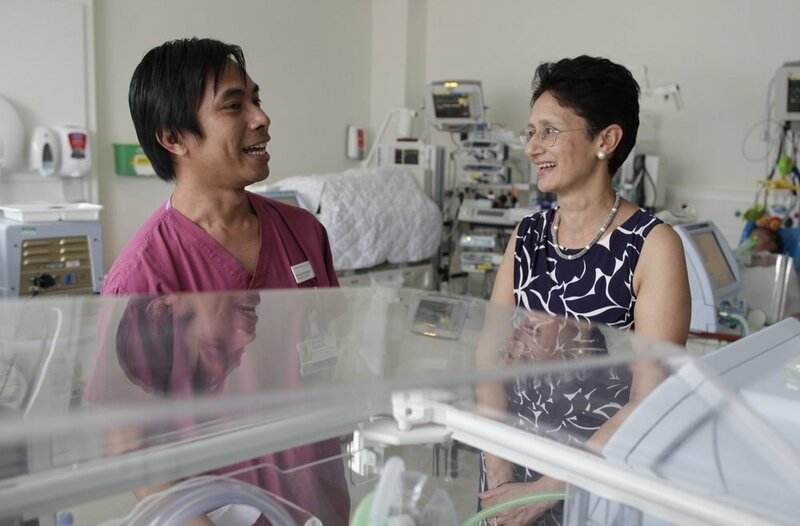 Work with us to improve neonatal care and make neonatal research more parent-centred. Help us to make neonatal research simpler, more effective and to address questions that matter in everyday practice.